Spellings and times tables will be tested every Friday. The children will bring their test results home so that you are able to monitor their progress and provide help when needed. 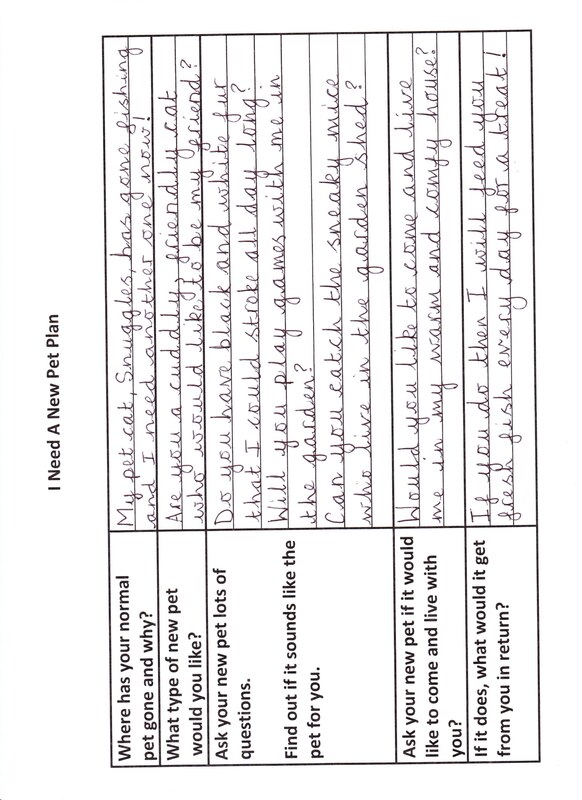 Another piece of homework will be set every Friday that will be linked to what the children have been learning in class. It may be a Maths or English task, topic, research or, later on in the year, a project. These tasks should be returned the following Friday (1 week later) unless stated otherwise. Times Tables - Multiplication and Division Facts - Games to play to help you learn your times tables facts.